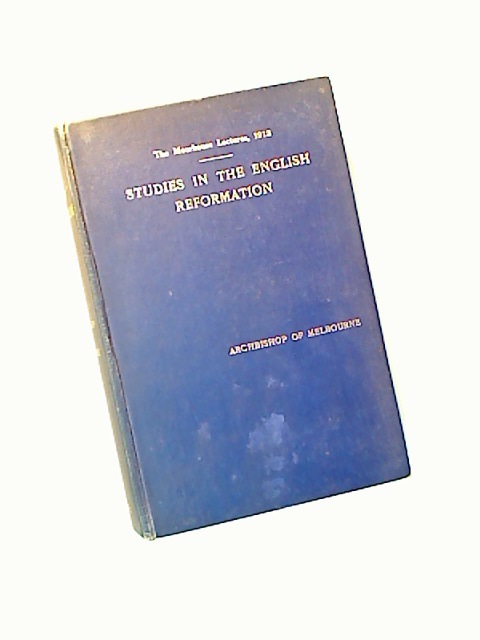 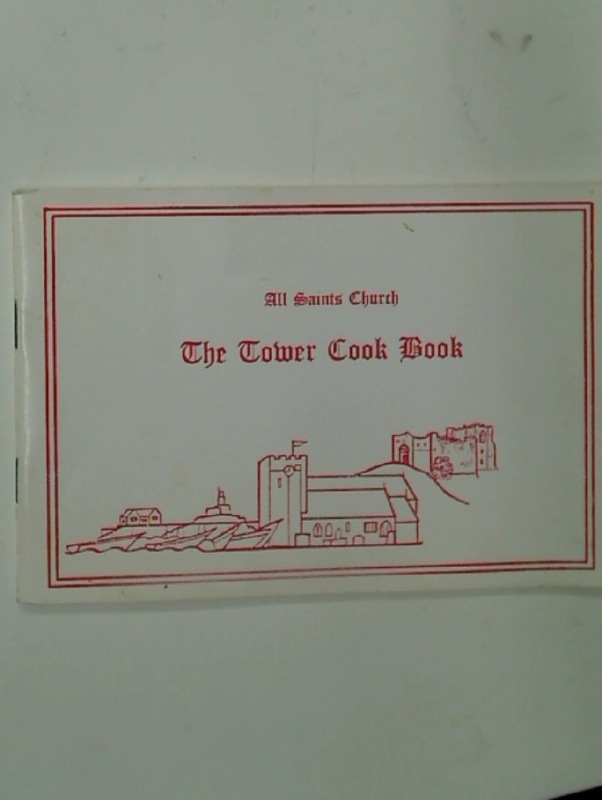 Publisher: Oystermouth: All Saints Church 1984. 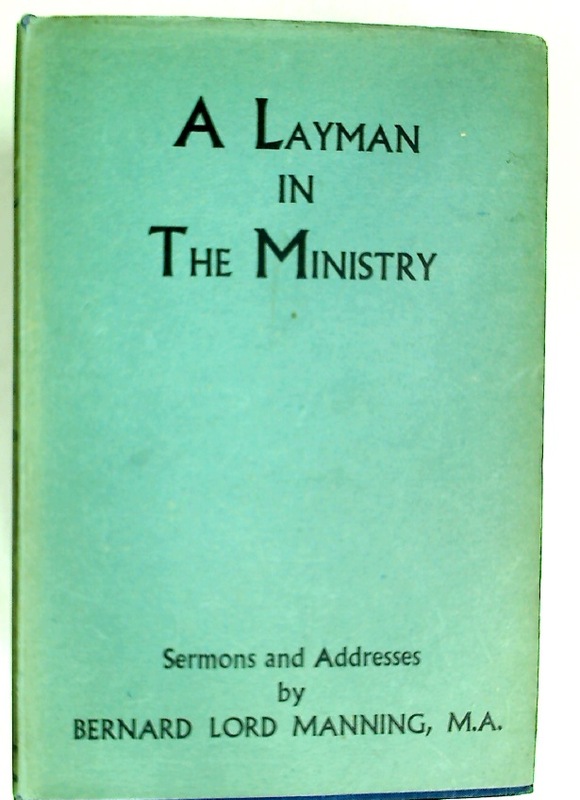 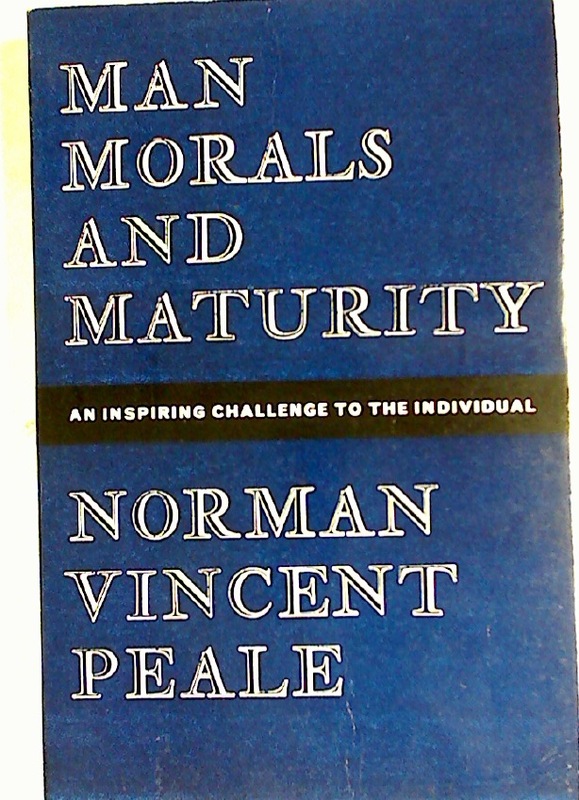 A Layman in the Ministry. 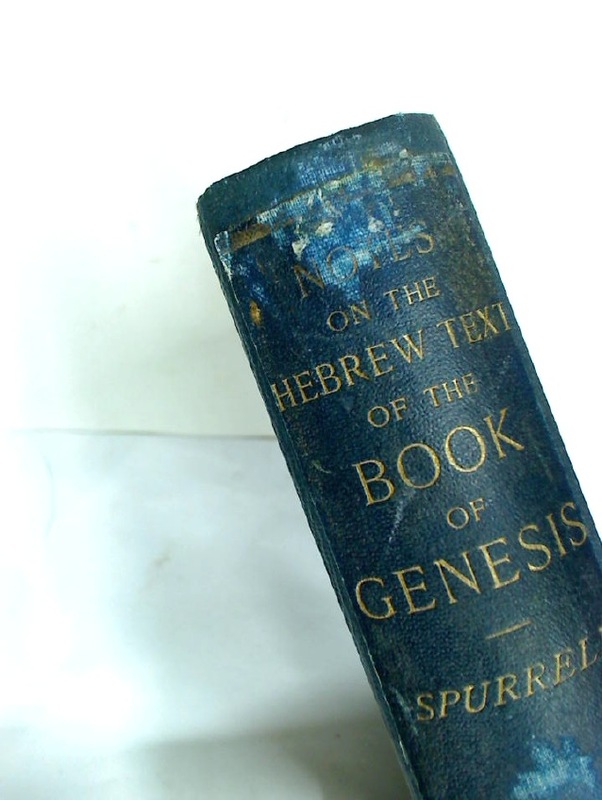 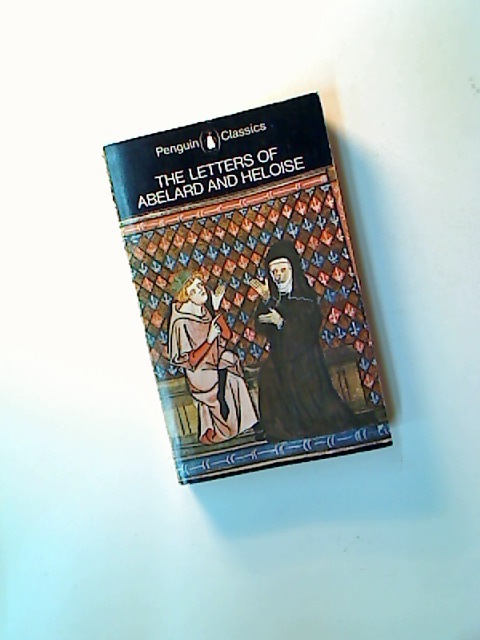 Notes on the Hebrew Text of the Book of Genesis, with Two Appendices. 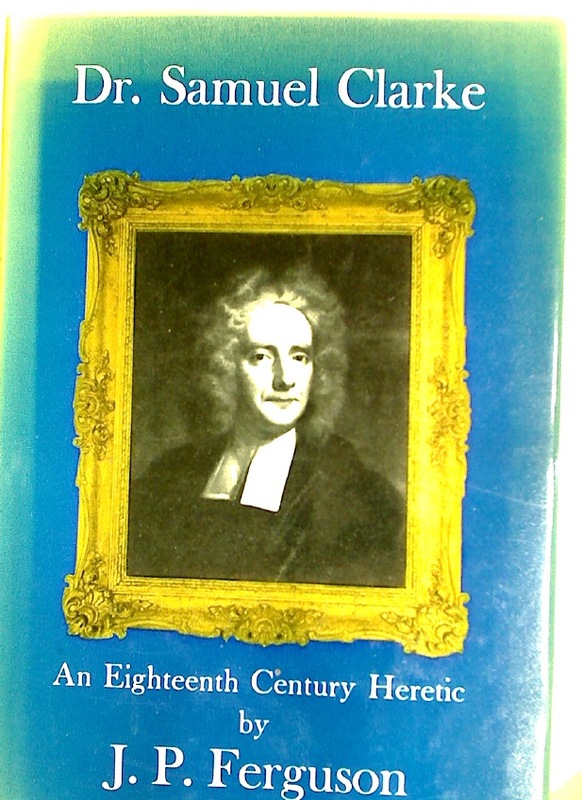 Dr Samuel Clarke: An 18th Century Heretic.